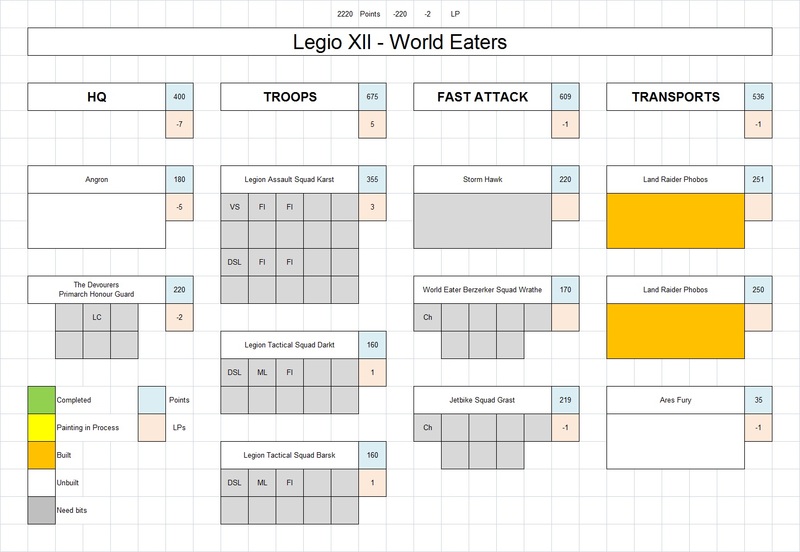 With the Thousand Sons out of the way and soon to be going up on the auction block, I've turned my attentions to my next Heresy era project - Legio XII, the World Eaters! After the last three armies being variations on Crimson and Gold, I thought I'd treat myself to something different. The white and blue of the World Eaters seemed like an interesting challenge - white being a color I've never been entirely comfortable painting. I'm planning on attempting some new techniques with alternate primer colors, zenithal highlighting and battle damage/weathering. Should be fun! My goal is to keep it of a reasonable size. The event next May for which this army is intended is currently set at 2000 points, so I am restricting myself to 2500 (to allow for some swapping out of units as the scenarios dictate). 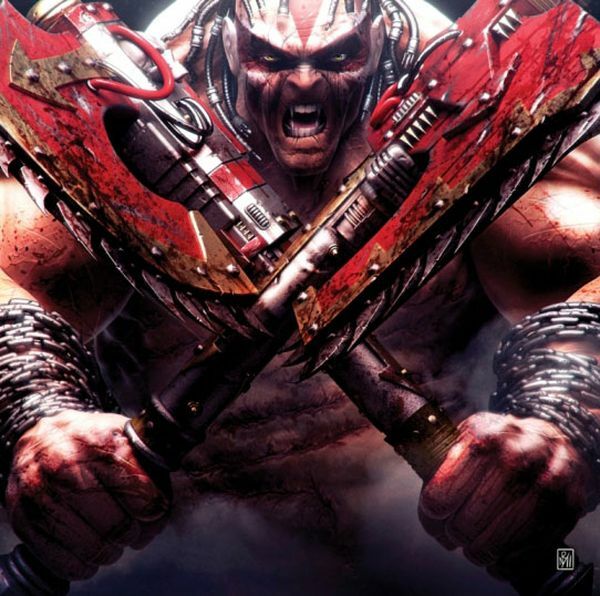 The army is designed around an "everybody in a transport" mindset, with 20 Assault marines in a Storm Hawk, 2 10-man Tac squads in Land Raider Phobos, and Angron and a squad of Berzerkers in "Ares' Fury", a fast, open-topped Rhino from the expansion pack (that should be fun to model). Big Boris should be more than suitable for the upper torso and arms. For the legs I'm going to use some bits from Lord Zhufor, though at this point I'm merely guessing that the two models will be remotely scaled appropriately. Always the dodgy bit when trying to meld parts from different manufacturers! The two Mk.1 Land Raiders I'd picked up off of eBay will be going into the Simple Green this weekend for an extended soak. Pics to follow! 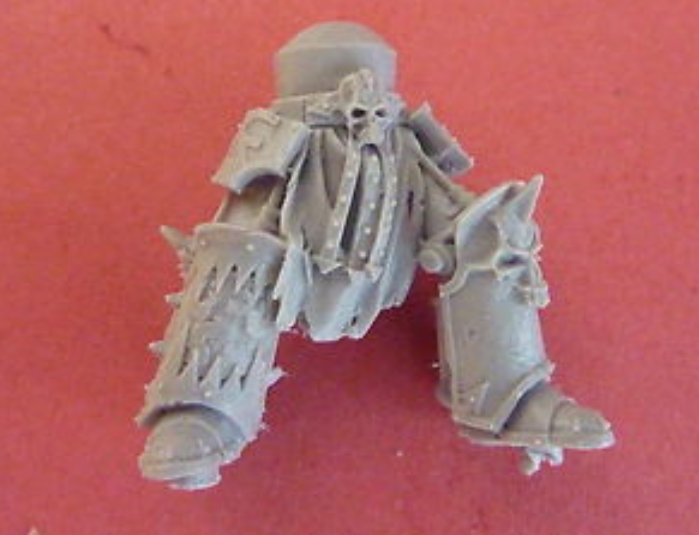 Boris looks perfect as a base for Angron, if the Zhufor legs don't fit you should attempt sculpting armour over his legs. I'd keep him bare chested but maybe sculpt power cables over his torso like a harness going to a small power unit on his back. Wait wait wait... your Thousand Sons are going up on the auction block??? After so much time and effort? Don't get me wrong, I can't wait to see what you do with the World Eaters, but still! @Blitzspear - Definitely, was thinking about going with a shoulderpad or two and the armored legs but going predominately bare-chested. Going to add some wires and whatnot from his head and neck to represent his aggression-boosting skull chips, and probably have him throttling a fellow World Eater (as his rules state every 8th attack he makes goes into his own unit). Definitely going to be a fun build! 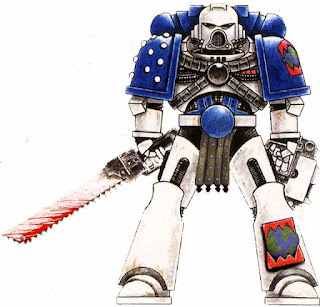 Although the Thousand Sons have long had a special place in my heart, I'm really looking forward to seeing what you do with the World Eaters, great work! Will we be seeing these at a Tempus Fugitives game in the future? @Headologist - Indeed! We had such a good time at the last event we're already planning for the next one in May 2013. Of course, it requires a year's worth of planning (and saving) to make the trip across the pond, but it's definitely worth it!